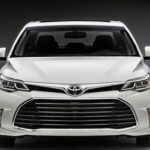 The next generation of the Toyota Camry is ready to hit the market. 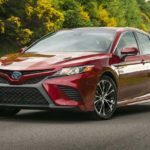 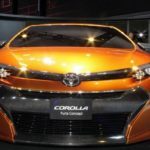 The upcoming 2018 Toyota Camry will bring various upgrades in every segment of the vehicle. 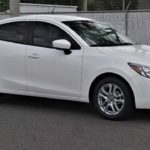 This mid size sedan has always been very popular on the road and one of the brand’s best-selling vehicles for more than a decade.